This is an Intracoastal front luxury condos in mixed use village with a Caribbean Island theme, that includes a 76 slip marina built by South Florida's premier developer. 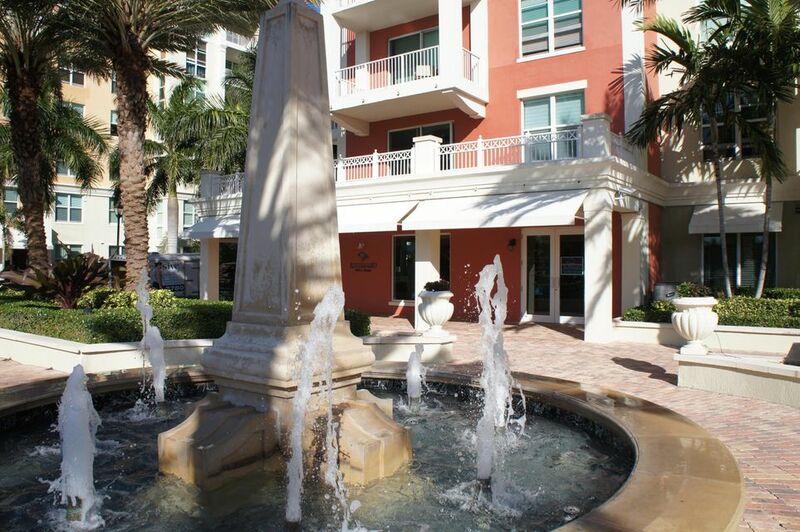 Beautiful views of Lake Worth, fabulous amenities, wonderful atmosphere, and 22,000 sq. ft. of shops including restaurants, and shops for your convenience. 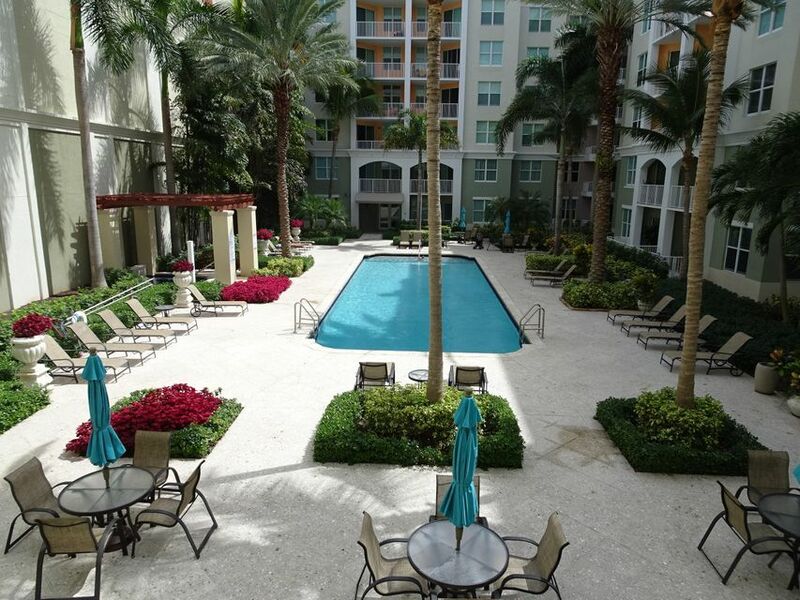 Located only minutes from the fabulous beaches, hip Downtown Delray Beach, West Palm Beach's CityPlace, Kravis Center for the Performing Arts, Palm Beach Convention Center, Shops in Palm Beach's famed Worth Avenue, and Palm Beach International Airport. Whether you choose to drive, walk or sail here, and whether you visit, lunch or live here, the Moorings at Lantana is certain to make a lasting impression. There is a certain charm one finds in the fabled ports of the Windward Isles.